The Rodney Waller Collection Part Two was the second part of this esteemed collection to be auctioned by Theriault’s. 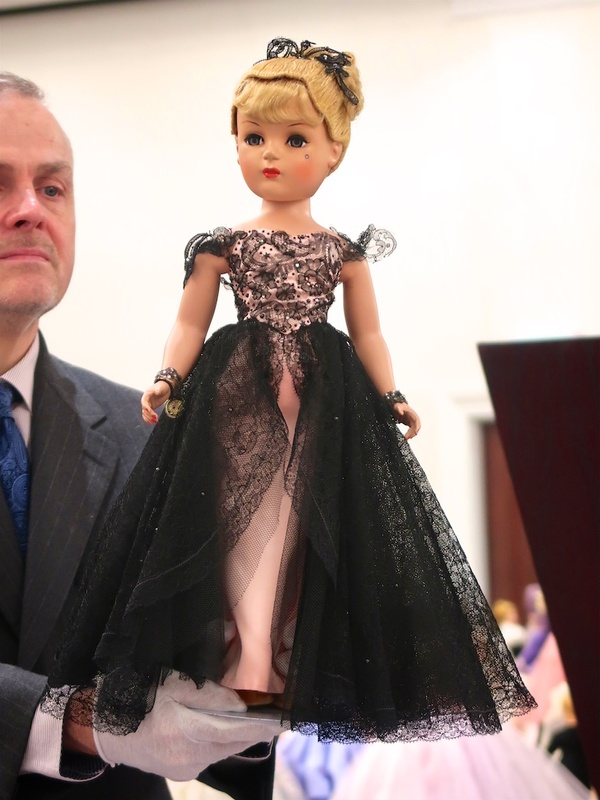 The composition and cloth dolls were sold in January, and the hard plastic auction was March 17, 2019. With 385 lots to cover, it was quite a day immersed in beautiful and rare Madame Alexander dolls from this fantastic collection. Part of the fascination with the collection is its diversity and depth. This has been an excellent opportunity to learn more about the legacy of Madame Alexander and her dolls. The remarkable Theriault catalog from this auction, itself will become collectible and a great source of research for collectors. 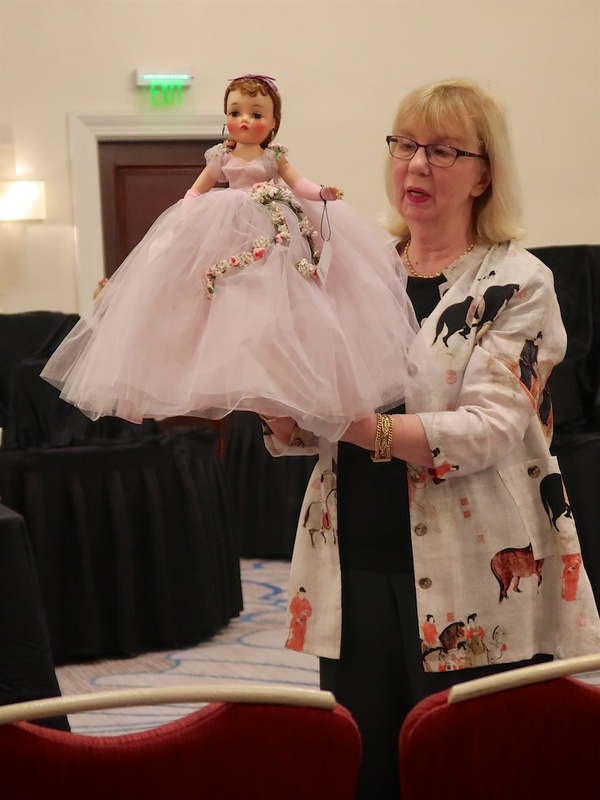 Here is a cross-section of some of the fantastic dolls viewed and auctioned from the Rodney Waller Collection at the Theriault’s Naples, Florida auction on March 17, 2019. It was a rare opportunity to learn and experience some of the most unique dolls by Madame Alexander in one room and of one collection. The pre-auction walk through with Rodney Waller - a highlight of the event. The realized prices are always one of the highlights of a big, high profile auction. Above are the four top auction prices. Left to right: From the “Fashions of a Century” series, 1951, 21” McGuffey Ana, 1951 in a rare black coat and hat ensemble, “Pink Champagne” from the Mystery Portrait series, 1951, and “Judy Debutante” from the same series in a very rare variation blue gown. Some of the rare and beautiful dolls from the Rodney Waller Collection Part Two. Godey Bride and Groom from the “Godey Series,” 1949. Above - views from the auction floor. And, as part of the auction experience, the hotel the auction was held: The Hyatt Regency Coconut Point.